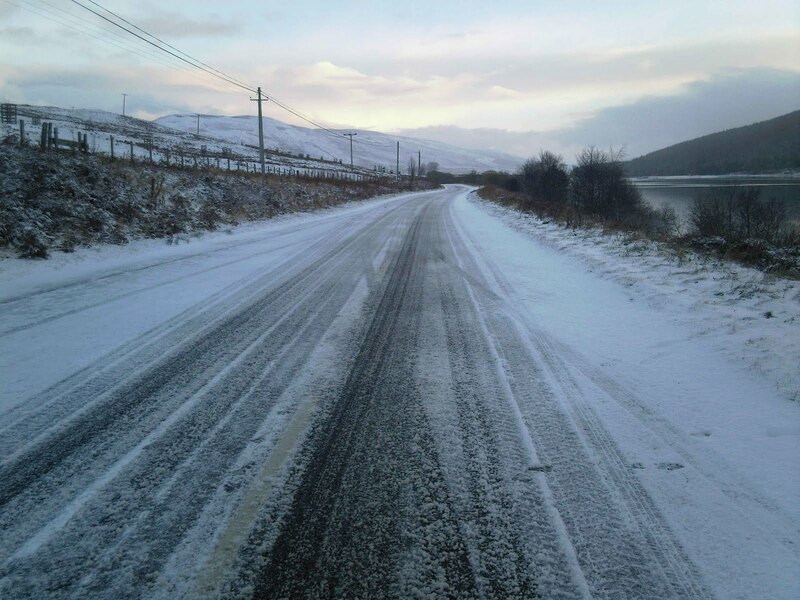 photo - the roads yesterday. With the winter closing in rapidly the only fish playing ball is the Pike and the curious trend continues! By that I mean as in previous months some anglers are greeted with a bonanza and others with a good old character building blank! We would like to hear from the two anglers who were fishing at the graveyard yesterday, using a bait boat they took their baits out into what must have been 120ft of water?? Did you catch anything I can't see a return for your session. Please let us know thanks. The public flood protection meeting. I attended a public meeting on Tuesday evening up at the Tibbie Shiels Inn which was attended by a good number of interested people. As an angling club we have some concerns regarding the possible "solutions" that may be adopted to progress the scheme. It is however important to realise that the well being of people and property take priority over angling issues, but that does not mean that we should sit back and take no part in the consultation exercise, all potentially affected parties can and should be accommodated! We intimated to Mr Conor Price the project manager and Mr Steven Vint the technical manager that to ensure a well informed public, there must be a steady and reliable flow of information utilising the web, e mail, meetings and newsletters sent to local gathering points such as the Tibbie, Glen Cafe, Village Hall etc. He agreed that the dissemination of information is crucial and that the project team will utilise all the above. 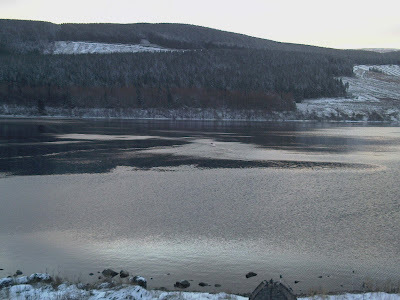 The shambolic episode that was the article in the local rag stating that the loch was to be drained must not be allowed to happen again! It looks as though the process will take approx 3 years from planning to completion so there are no works taking place in the near future. photo - bait boat heads into 120ft of water. Over the last week three simpleton type posts have been received from an individual/group calling themselves "The Brotherhood". They are without a shadow of a doubt time served Muppets, and seem to suggest that what the club does is a front for some sort of undercover Satanic like activity. Their paranoid ramblings imply that we are some sort of modern Illuminati with a sinister and ulterior purpose! Nothing could be further from the truth; we are cast from the "what you see is what you get" mould. Our primary function is to run our club in an organised fashion to optimise and preserve the fishing's for future generations and to root out Muppets such as yourselves! To the idiotic poster - we really would be grateful if you would desist with your Scooby Doo type terror generating posts, it really is unbelievably tiresome to come home from a day's toil and be faced with oddball comments such as you forward. Please phone NHS 24 and list your symptoms or alternatively I am sure there are a number of Muppet forums/websites that would revel in your comments, try a Google search for Muppet web sites, oh and clear off and leave us alone, none of your mind numbing gibberish will be published no matter how many comments you send in! Yesterday saw some significant snowfall coupled with low temperatures (we recorded minus 4 in the boathouse) bringing back memories of the deep freeze that was last winter. The roads were treacherous and 35mph was the maximum safe speed attainable. We met Ian and Barbara (formerly of the Glen cafe now happily retired) and daughter Jane who had all just returned to the road having climbed various peaks around the lochs and got some great photos. They were dressed for the conditions with proper waterproofs, thermals, boots, food and drink and safety equipment. How refreshing to see walkers equipped thus, compared to the T shirt/sweat shirt, jeans, trainers and beer brigade! Mountain rescue teams would no doubt sleep soundly if more walkers were kitted as the former mentioned! The forecast suggests more heavy snow and a continuing freeze possibly compounded by strong winds. Give our loch keeper Peter a ring before setting out it might save you some considerable faffing around! 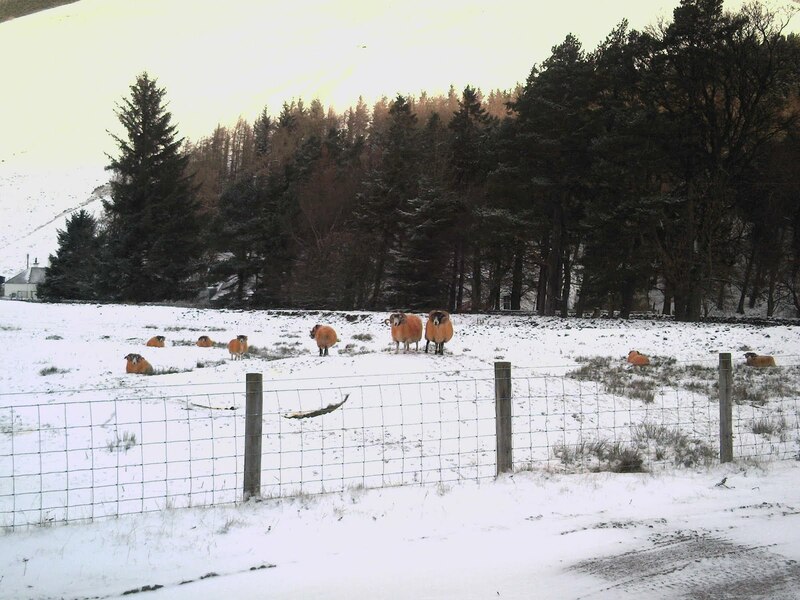 Photo - the orange sheep at Chapelhope. For all you non anglers that are seeking presents for your angler friends please visit the following shops, these are our recommended retailers – J & A Turnbull Bank Street Galashiels, Fisher's in Penicuick. Mikes Tackle in Portobello you are assured of quality at reasonable prices, but more importantly the staff know what they are talking about! Gift vouchers are available from all our recommended outlets, doing this takes the heat off you in case you buy the wrong brand of tackle. Support our recommended outlets. If you know of a shop that would meet our criteria (Knowledgeable educated vendor keen prices) for becoming a recommended outlet please drop us a line. Fed up of the mind numbing drudgery offered up by the major TV stations such as Celebrity Island, X factor, strictly ice dancing click below for a breath of fresh air!